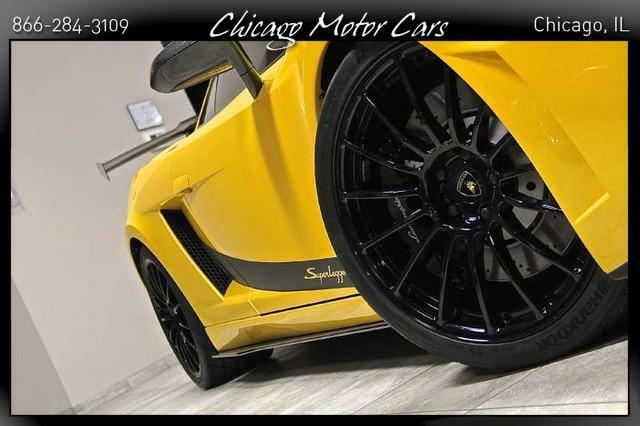 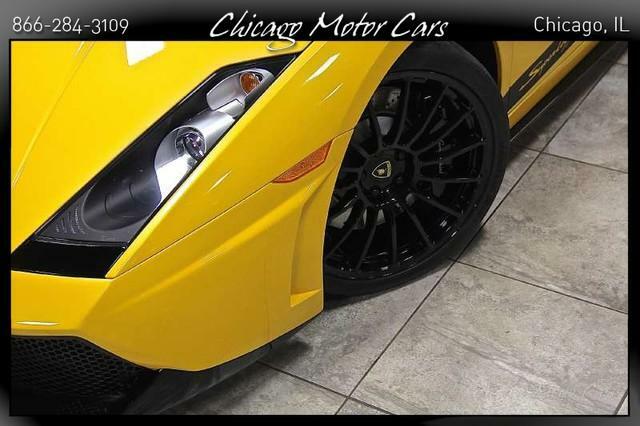 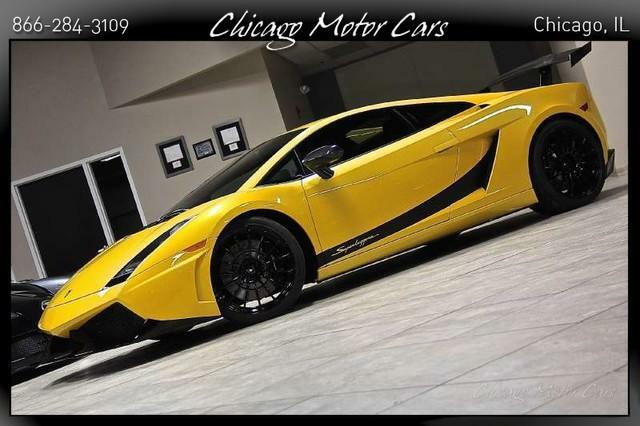 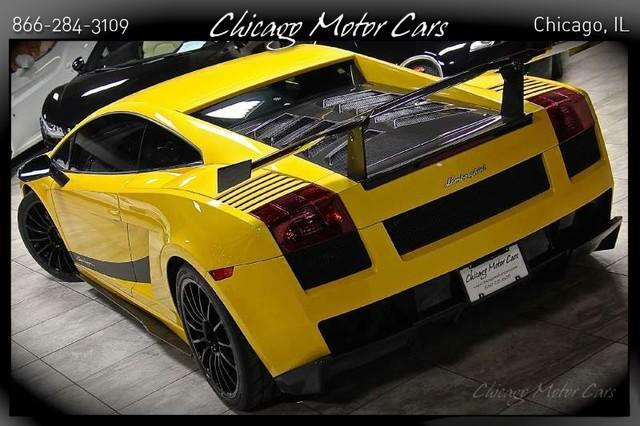 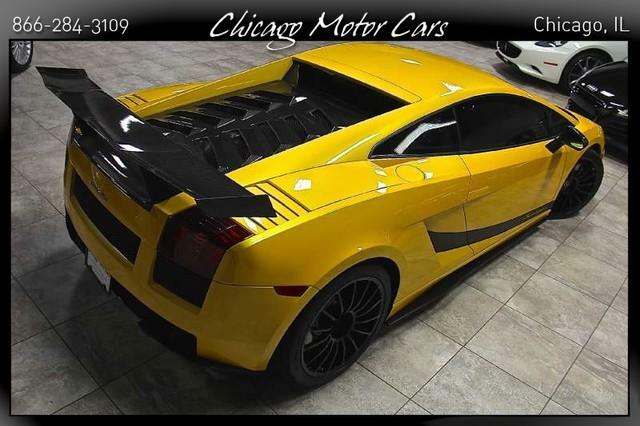 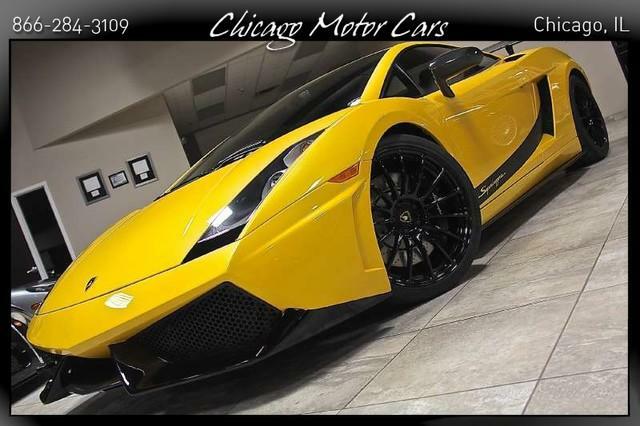 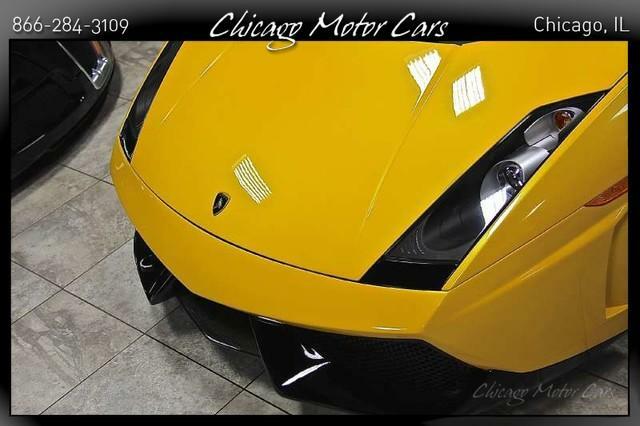 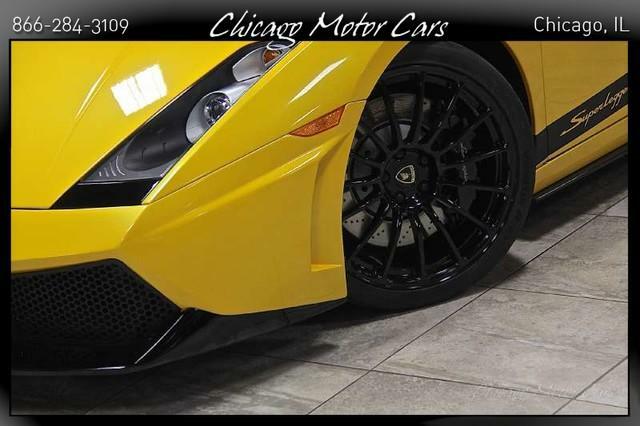 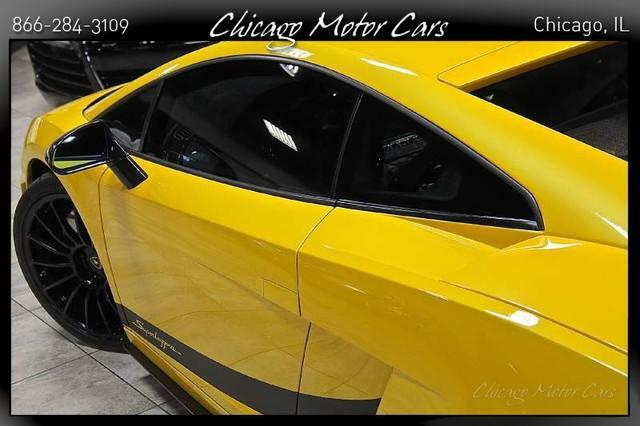 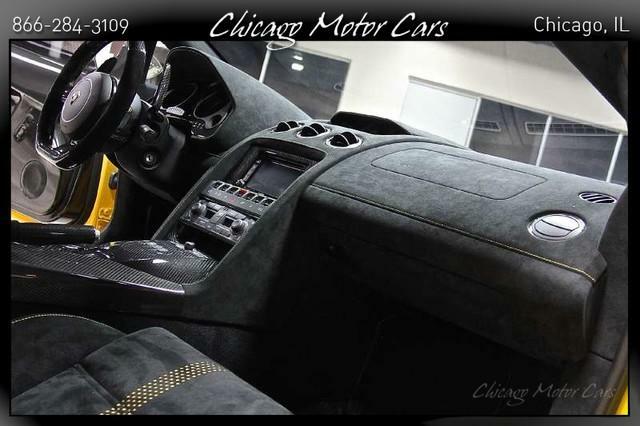 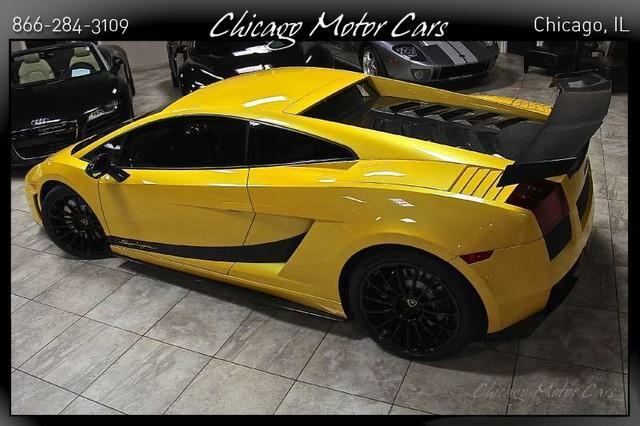 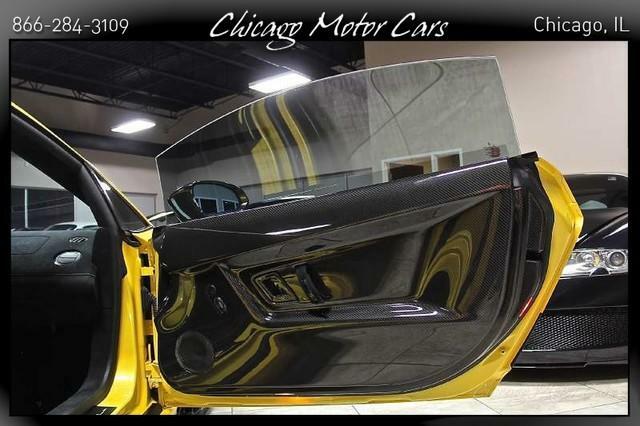 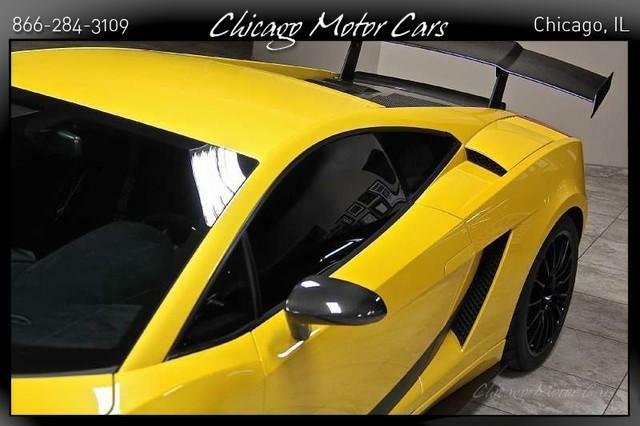 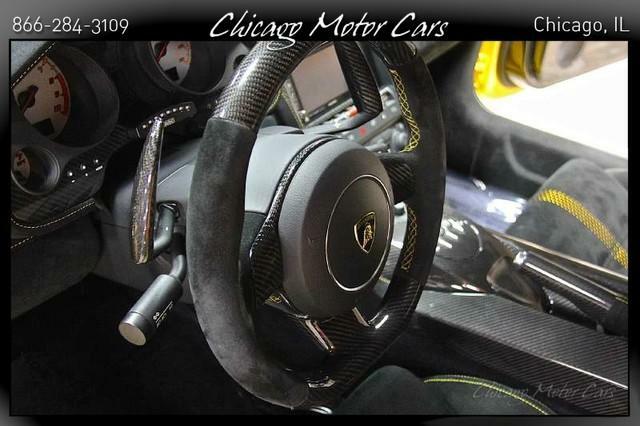 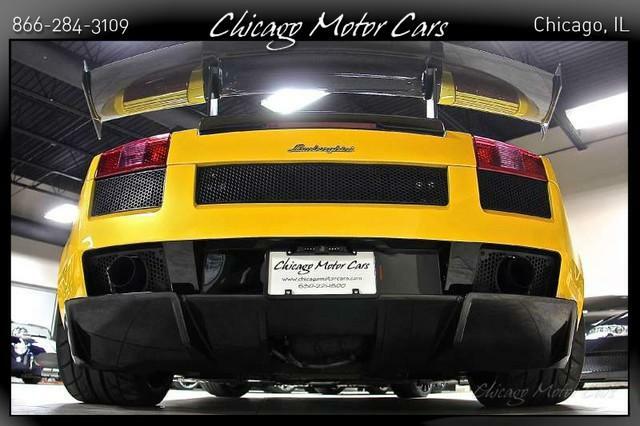 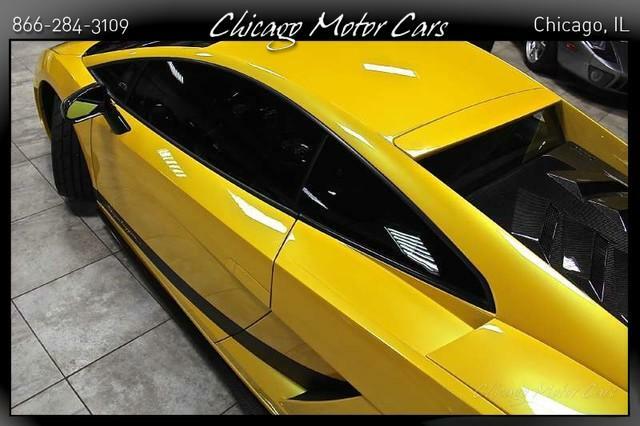 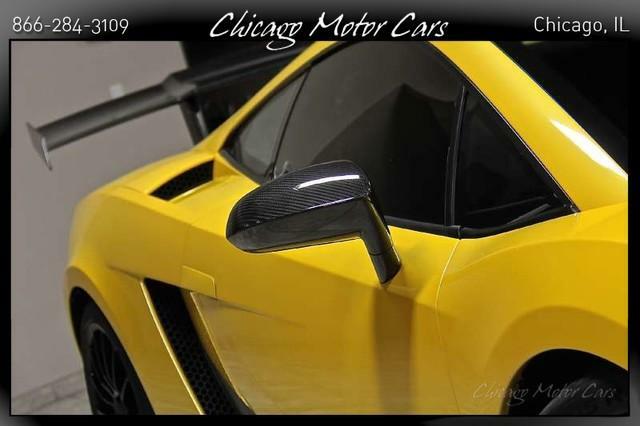 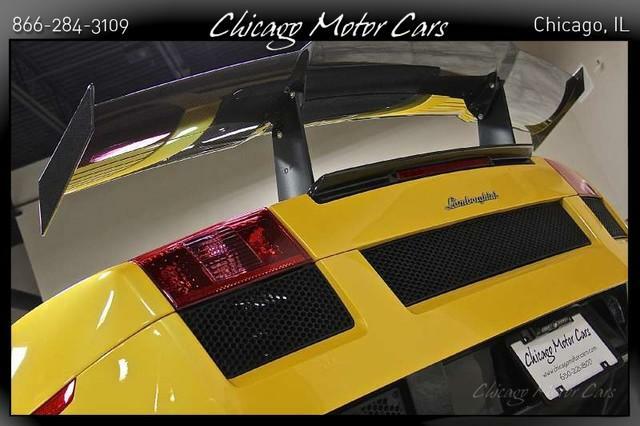 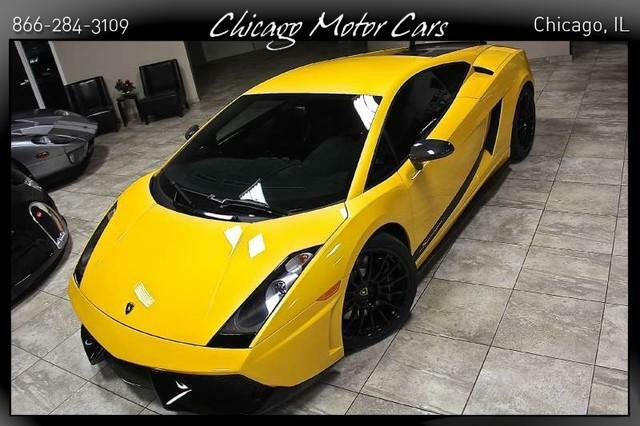 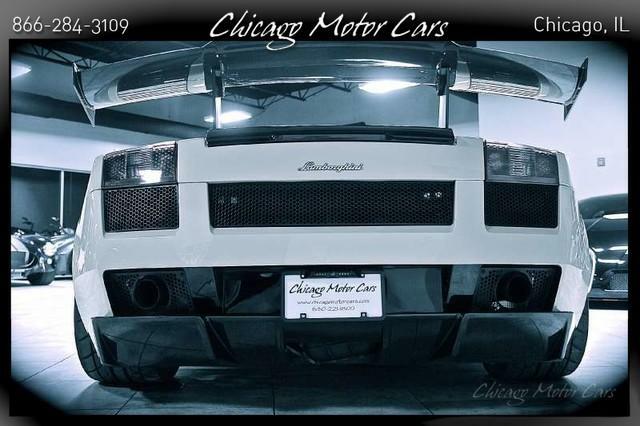 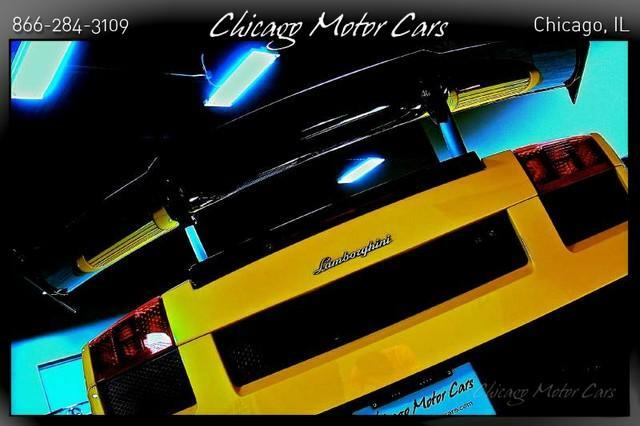 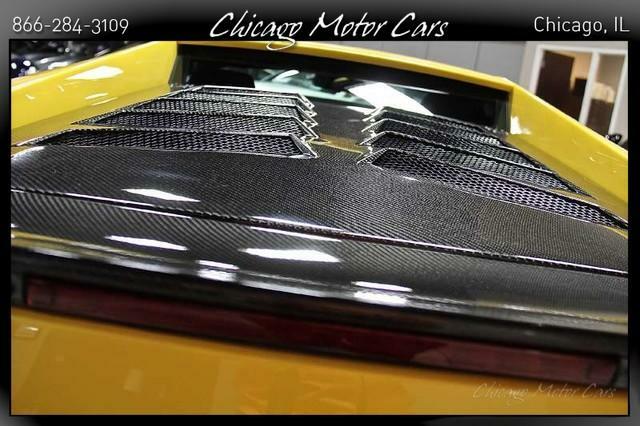 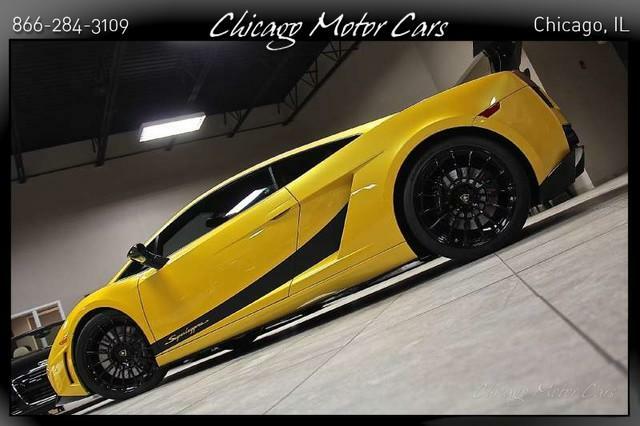 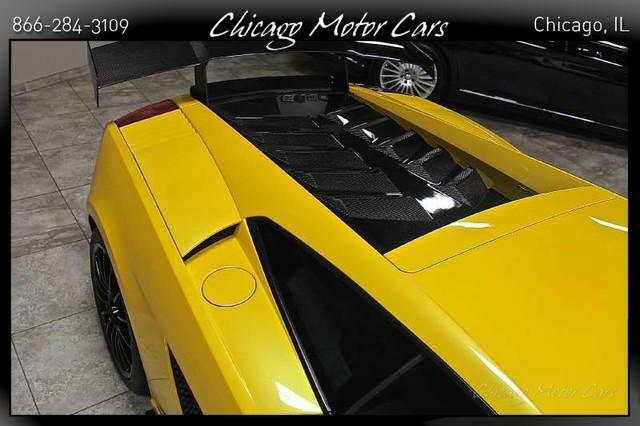 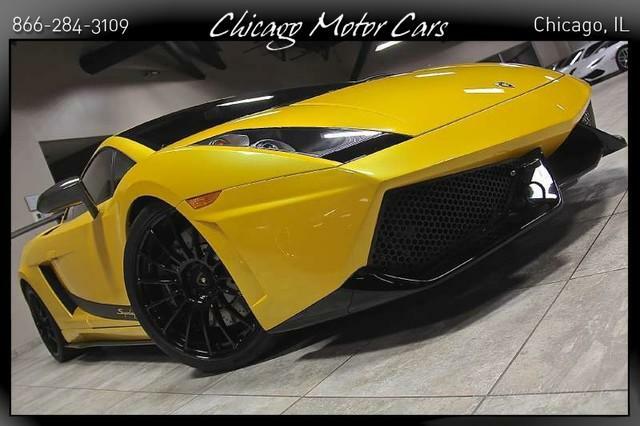 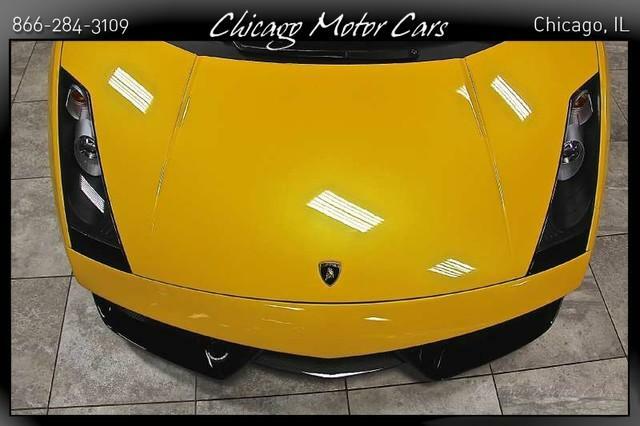 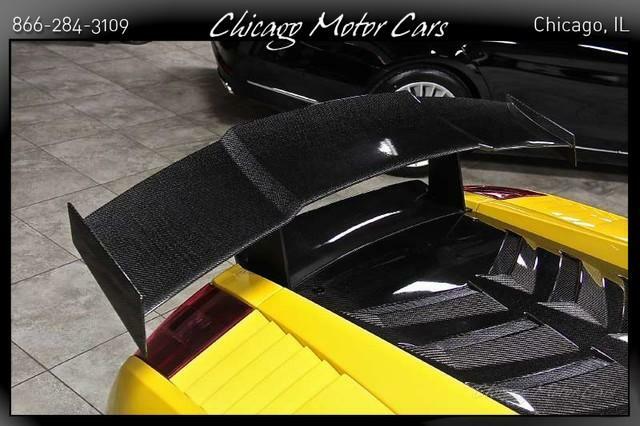 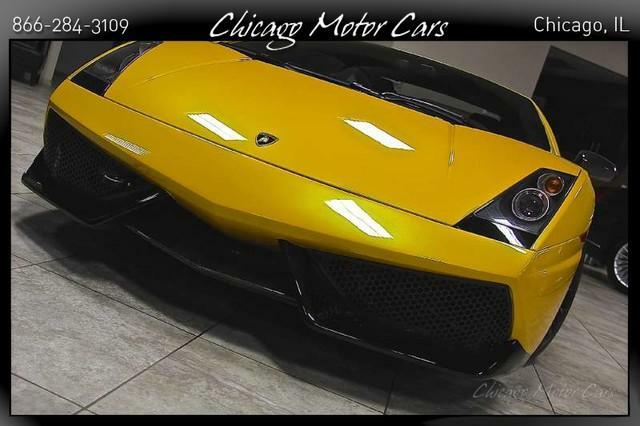 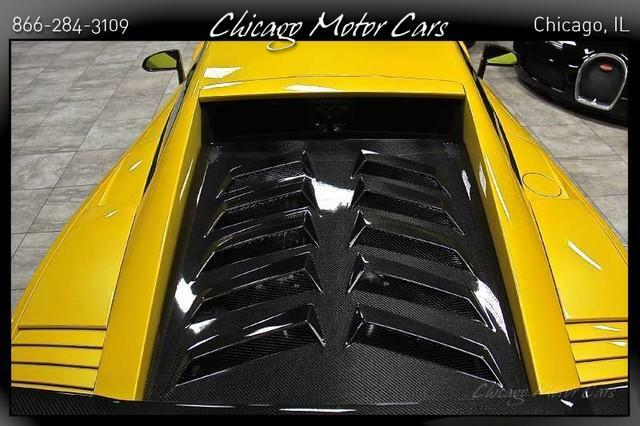 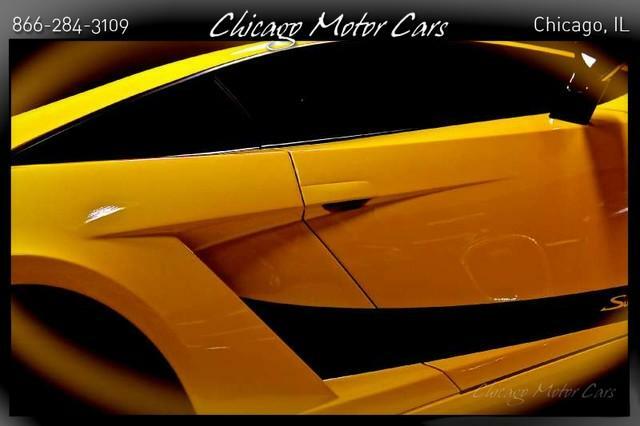 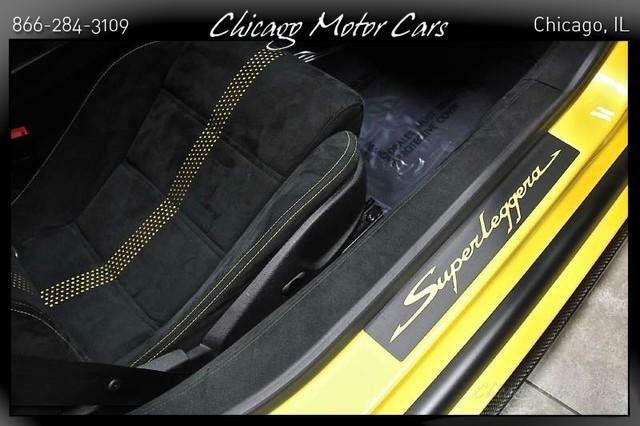 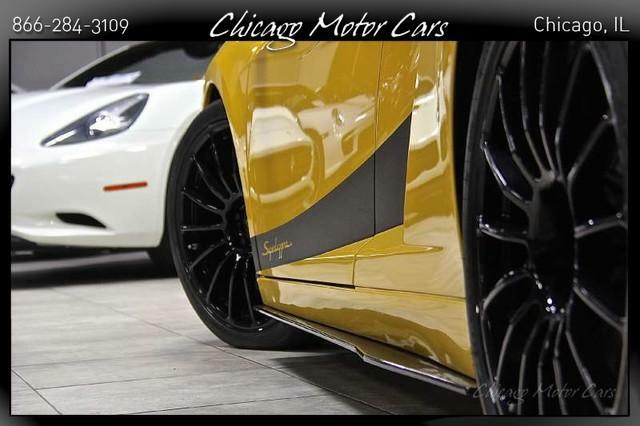 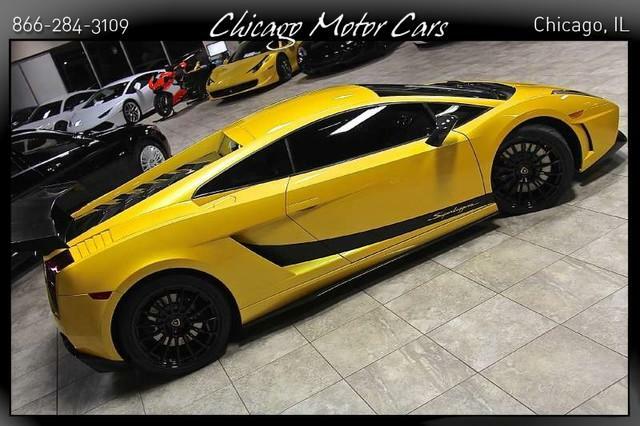 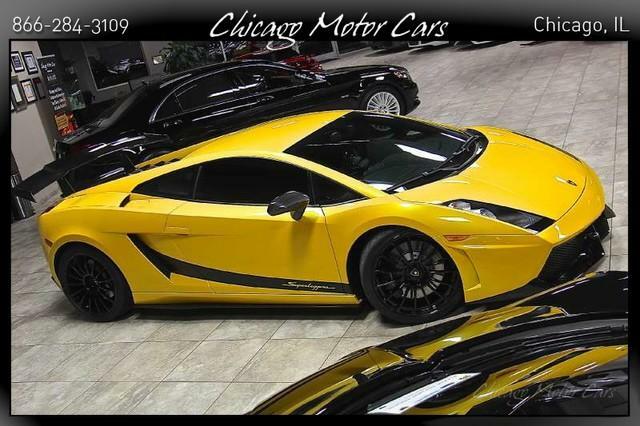 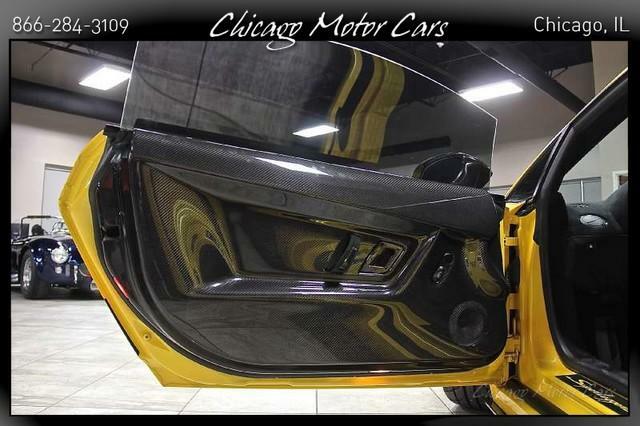 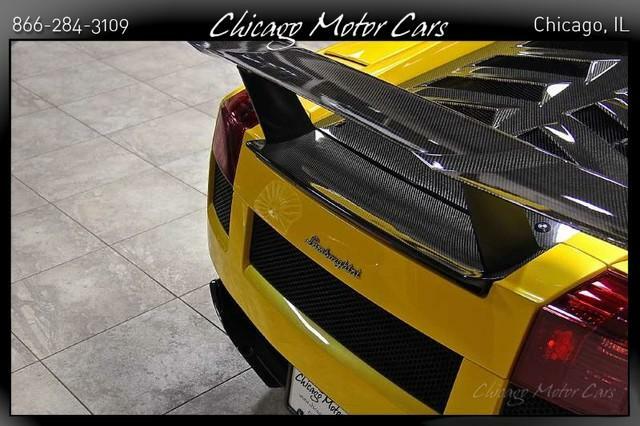 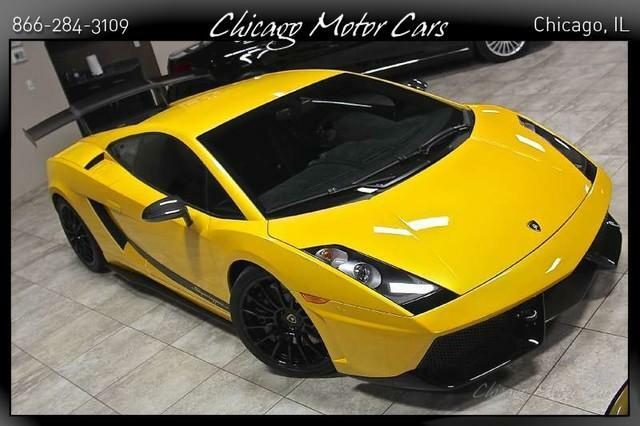 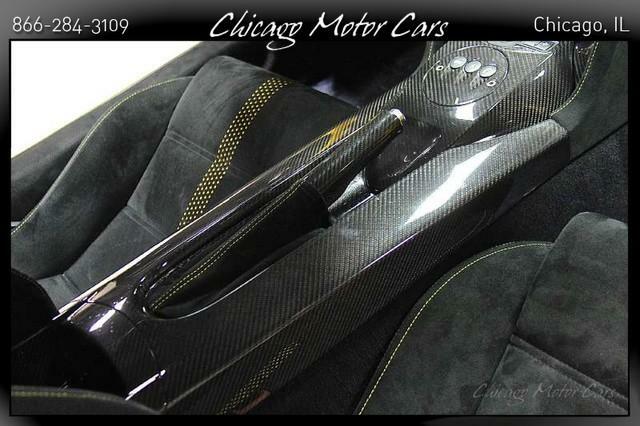 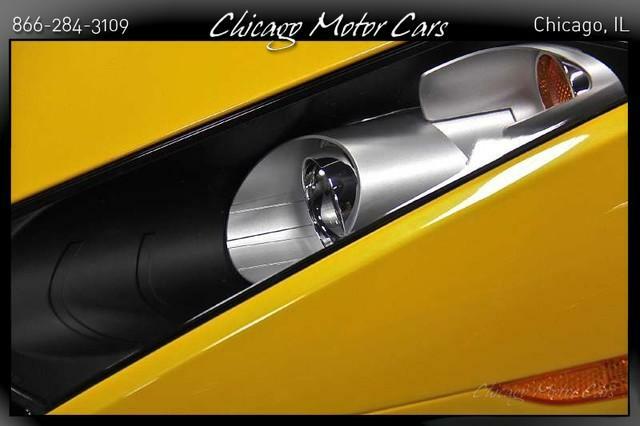 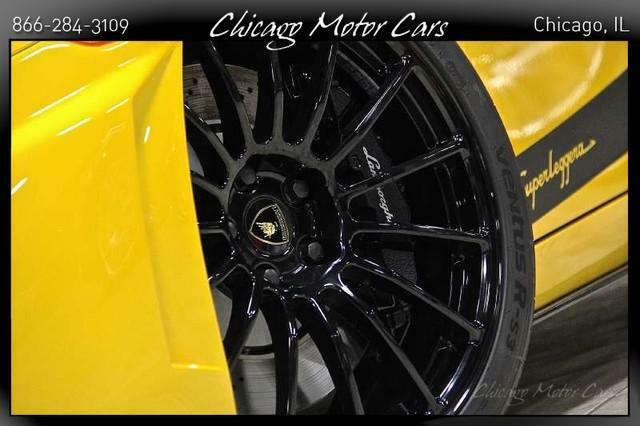 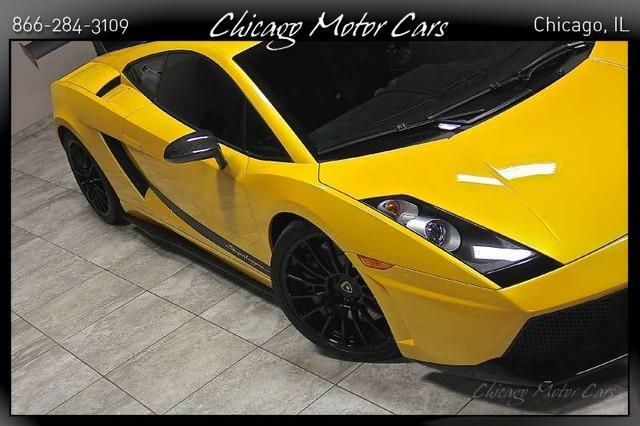 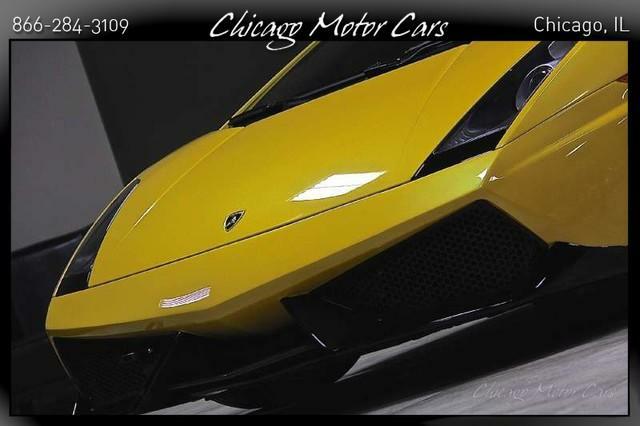 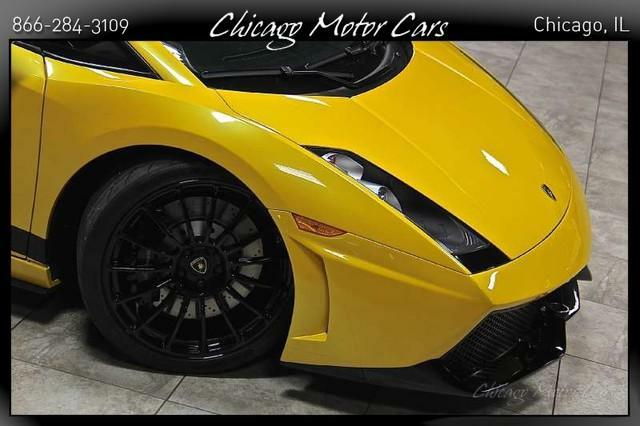 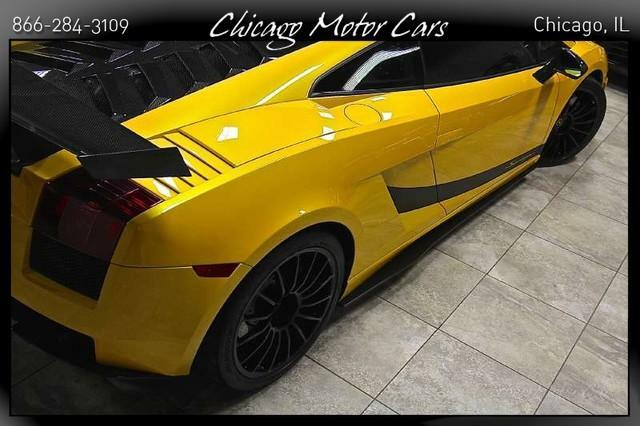 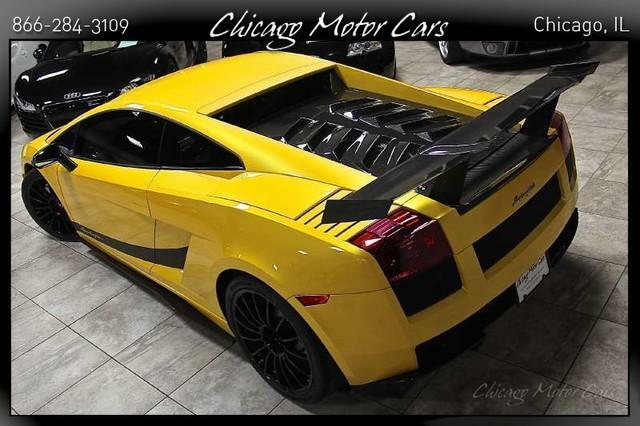 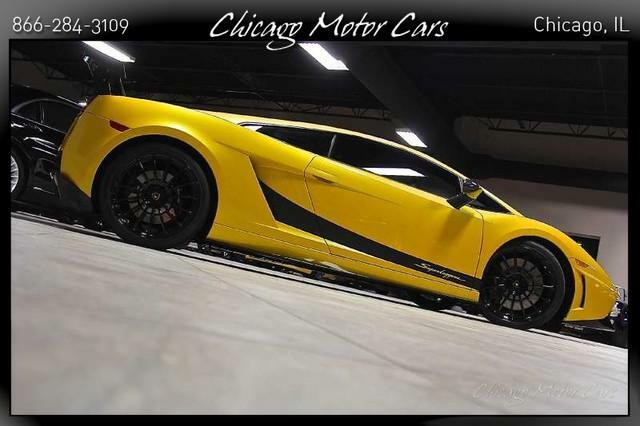 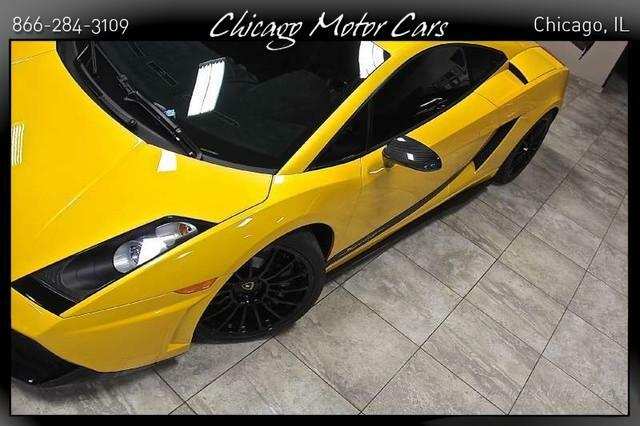 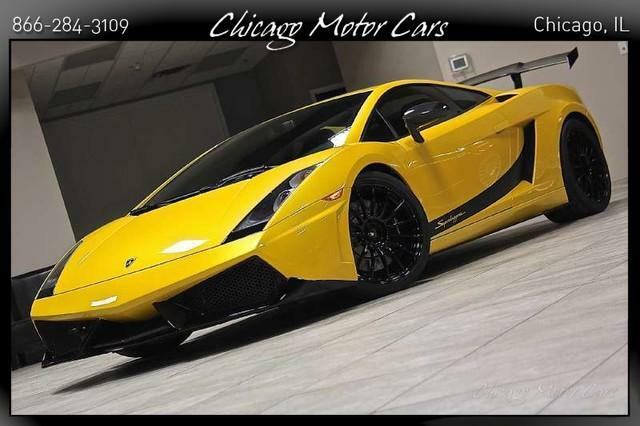 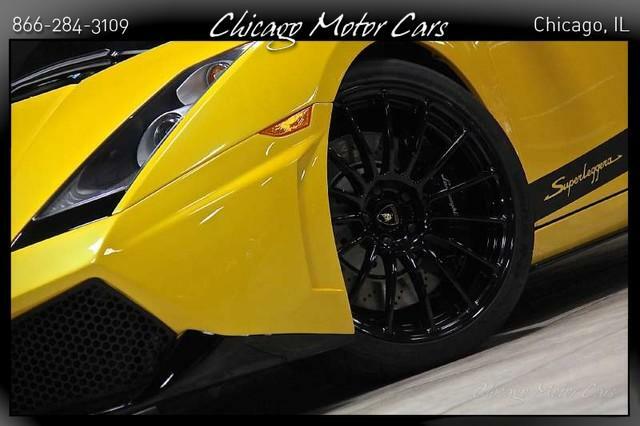 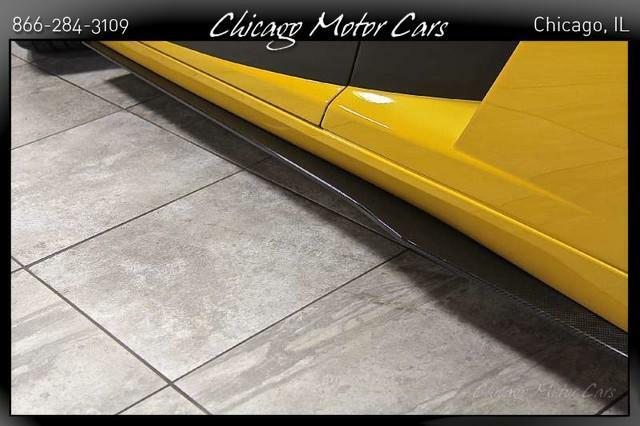 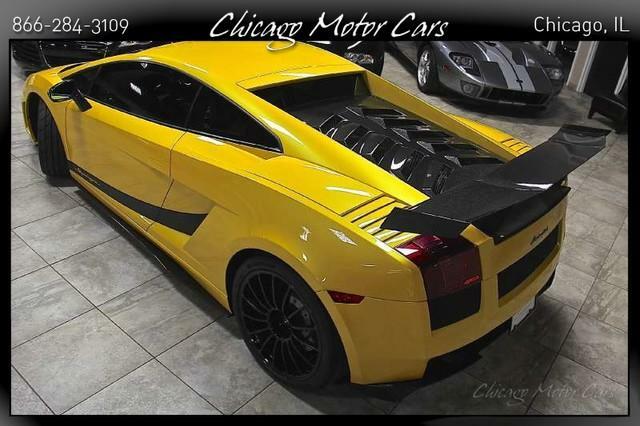 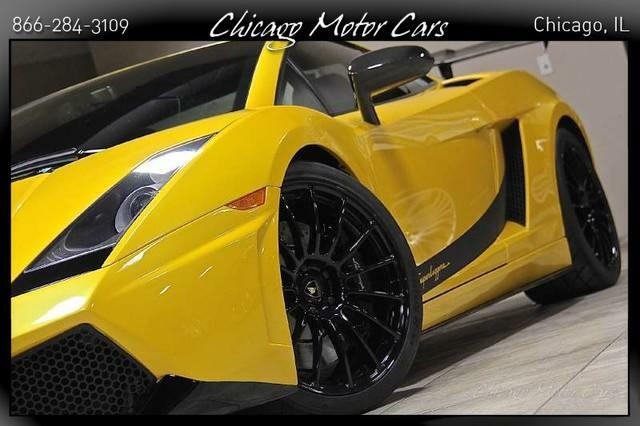 2008 14,8XX mile Gallardo Superlegerra MINT IMMACULATE ZERO SWIRL PERFECT GLASS SMOOTH UNDER THE NOSE vehicle. 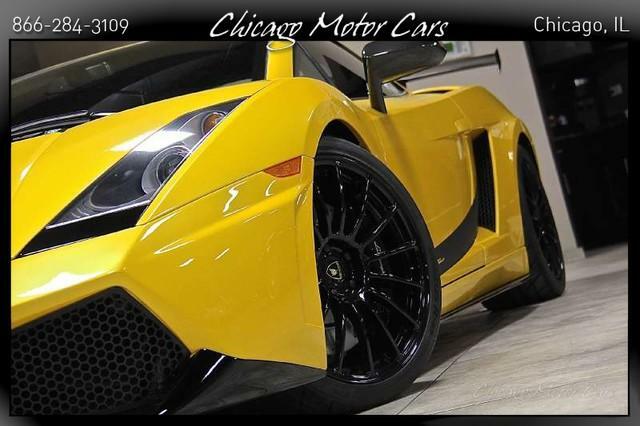 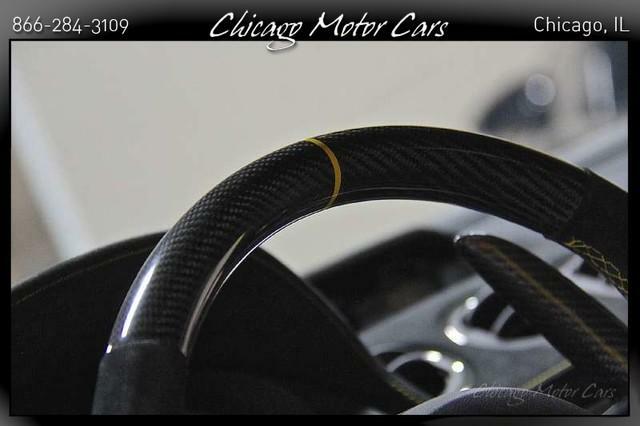 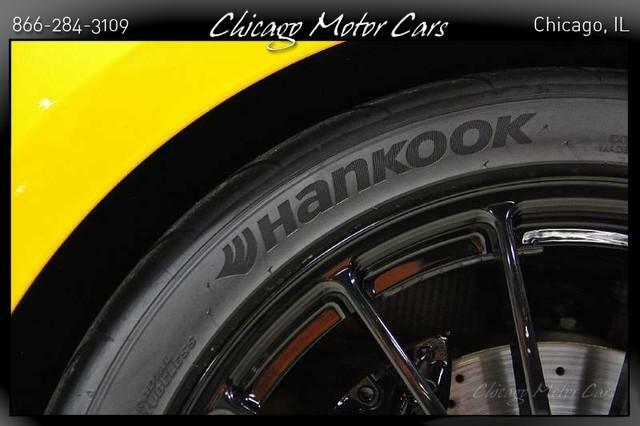 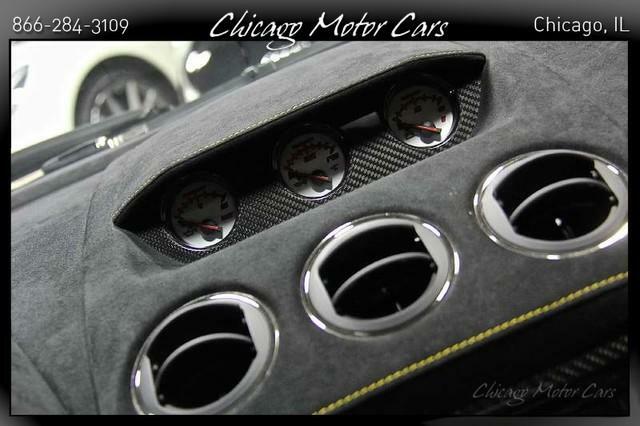 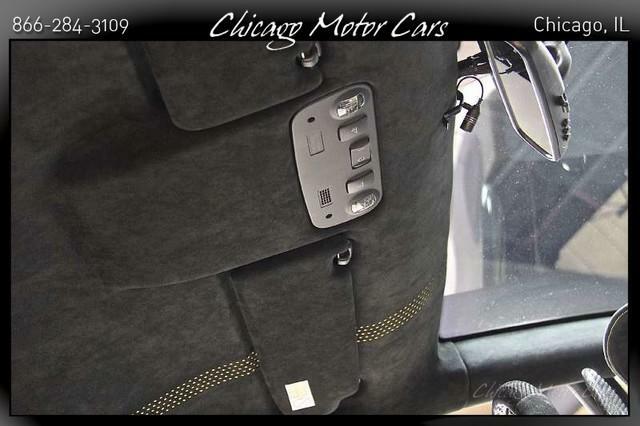 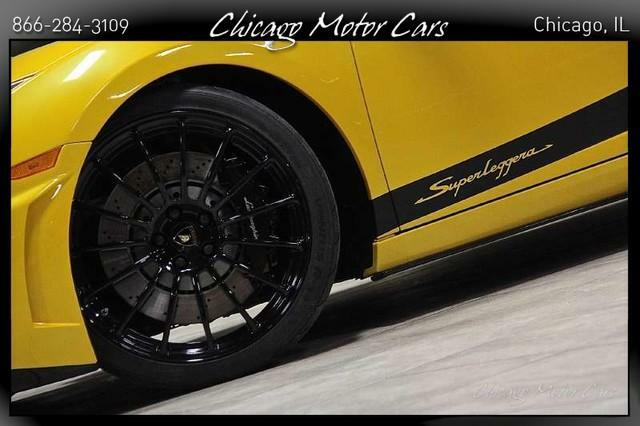 Over 130K in documented professional modifications to obtain 1200 reliable horsepower. 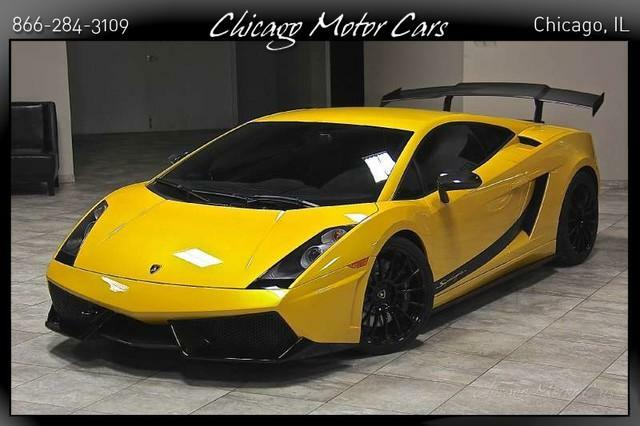 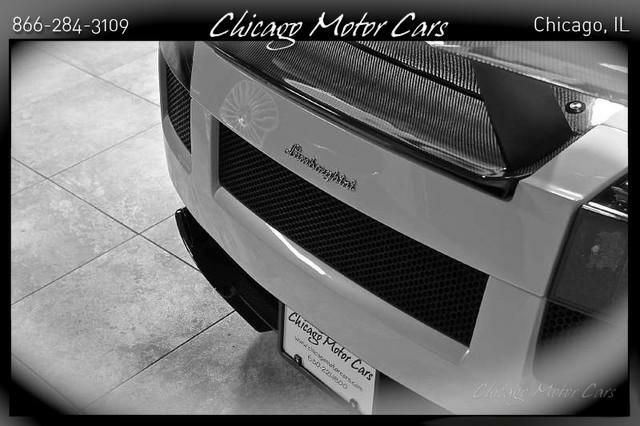 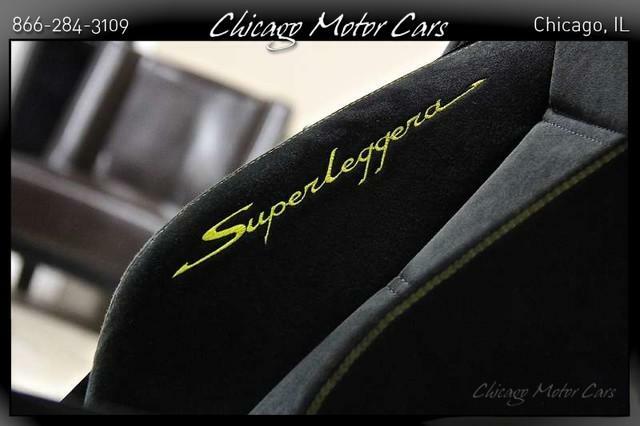 The Superleggera, the Gallardo Super-light is trimmed in weight and has additional luxury accents and lots of carbon fiber. 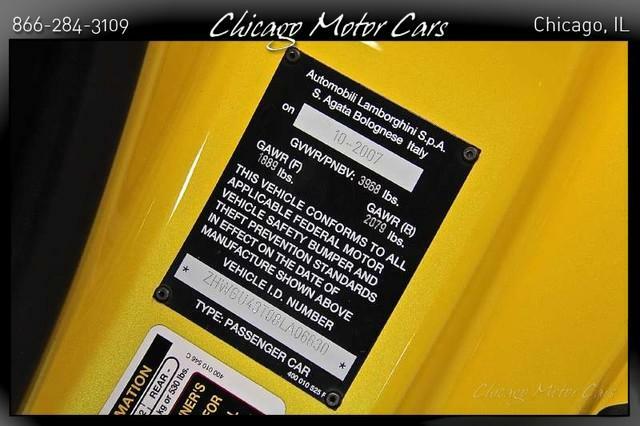 This sticker had a near $250,000 sticker price. 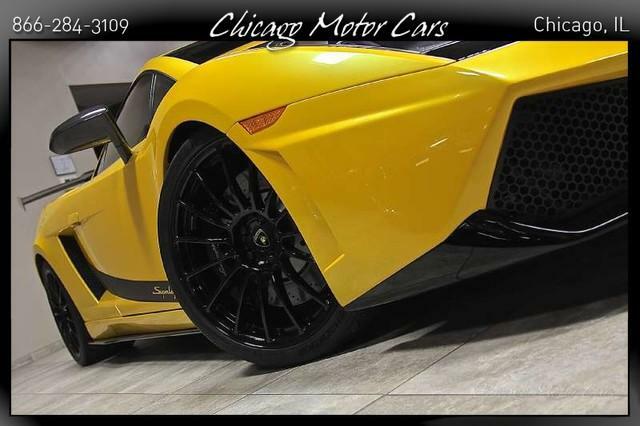 Some of its features include: All-Wheel Drive E-Gear 6 Speed Transmission Nose Lift Feature Full Alcantara interior with contrasting yellow stitching Alpine touch screen navigation stereo Rear View Camera In addition to these and other cosmetic improvements, At 9,000 miles, Lamborghini tuner Dallas Performance took this car to the next level with over $100,000 in performance enhancements. 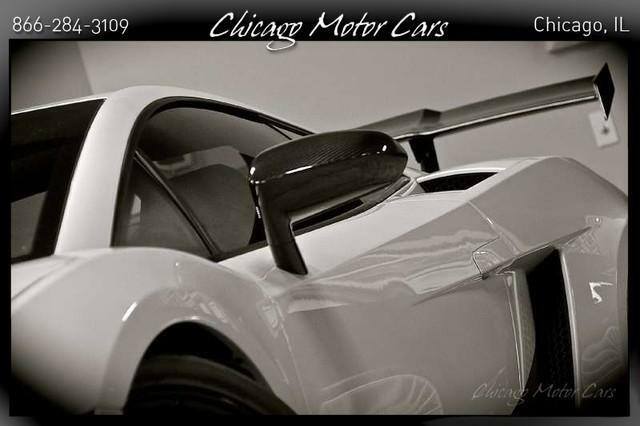 Highly engineered Twin Turbocharger system, additional Carbon Fiber bodywork, and a complete powertrain workover turned this car into something else. 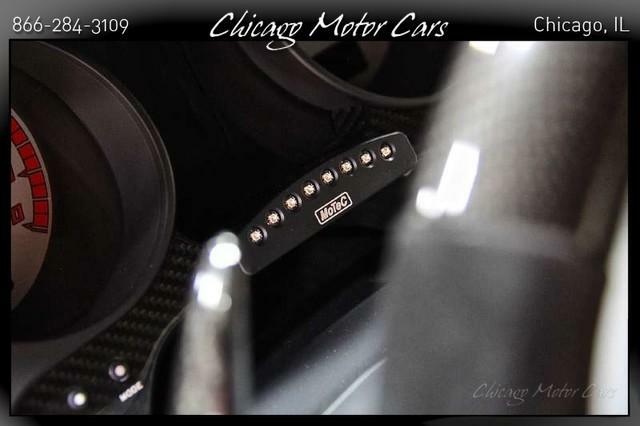 No expense was spared in building this car to handle not only the components fitted to supply this level of power, but all potential power increases in the future. 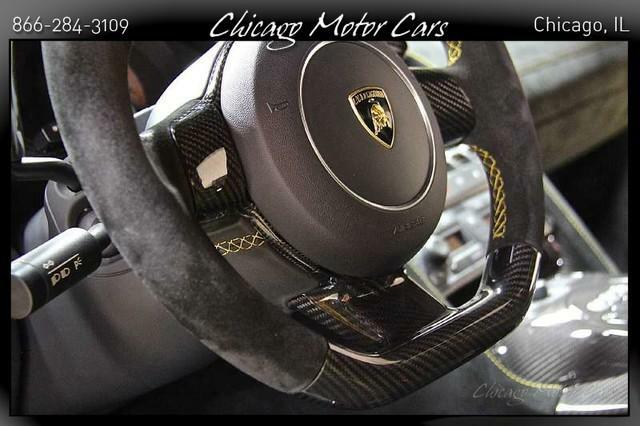 All invoices are included. 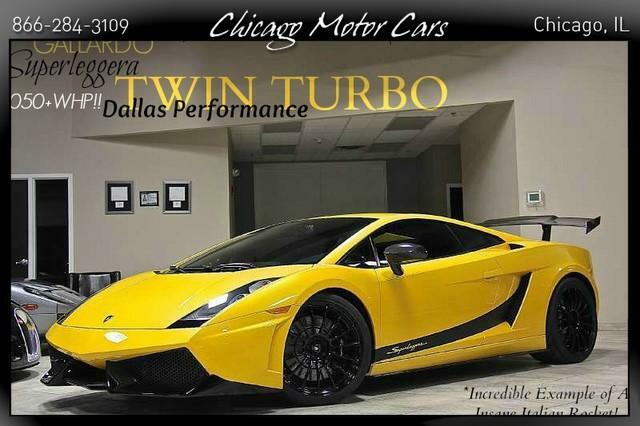 Some of the major points from this build include: $70k Power Upgrades: Fully Built, Forged Engine with Twin Turbos Powertrain was removed, disassembled, custom machined, and blueprinted with the following improvements and more: Custom piston sleeves in specially machined block Carillo forged connecting rods Custom ARP hardware Custom Forged pistons Fully rebuilt with all new bearings, seals, gaskets, hardware, etc. 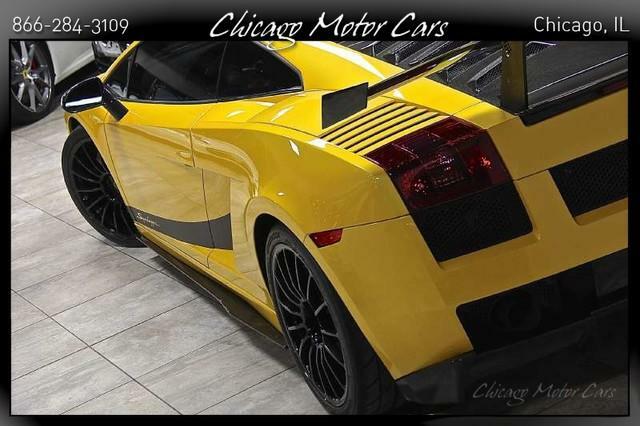 New OEM head bolts Upgraded vane fuel pumps Billet pump hangers Billet fuel pressure regulator High impedance injectors Custom billet fuel rails Twin Precision ball bearing turbos (stage 2) Twin Tial billet V-Band wastegates Twin Tial billet blow off valves Custom, ceramic coated, stainless steel, high flow exhaust with X-Pipe Custom stainless steel intercooler and intake charge piping Custom, oversized air/water intercooler system Billet oil filter relocation system (uses a readily available WIX canister filter) Complete AN lightweight braided hose system Fresh Brad Penn 20w50 semi-synthetic engine oil Motec M800 ECU Custom MilSpec wiring harness Custom Motec tune map dial switch (in rear center console) AEM Wideband o2 system (viewable from rear view mirror) Dallas Performance custom dyno tuning 1200HP w/109 octane (1050whp) 800 whp on 93 octane pump gas $20k Enhanced Transmission & Drivetrain: The transmission was removed and improved with the Dallas Performance Stage 2 upgrade which includes: Custom DP billet mid support plate Custom DP billet drop gear set Micropolished internals Cryogenic treatment for all internals Cryogenic treatment for all input and output shafts Complete reassembly and reseal Custom SPEC racing carbon clutch Custom Braided Stainless E-Gear hoses and pipes Upgrade to custom billet steel axles Motec LED shift light Custom Dallas Performance E-Gear TCU and programming $30k+ Appearance and Cosmetics: MA Carbon paddle shifters MA Carbon steering wheel Carbon Fiber stereo head unit surround Renown LP570 style front bumper Fabspeed CNC tow hook LP570 style carbon fiber rear decklid Carbon Fiber third brake light Valence LP570 style carbon fiber wing with custom billet CNC mounts Clear bra paint protection on hood, pillars, fenders Radarmirror.com Homelink-Valentine-1-AEM Boost rear-view mirror Alpine Navigation touch screen head unit w/Bluetooth and CD The list of modifications to this car is extreme, yet tasteful, and maintains the reliability and refinement of the original Gallardo. 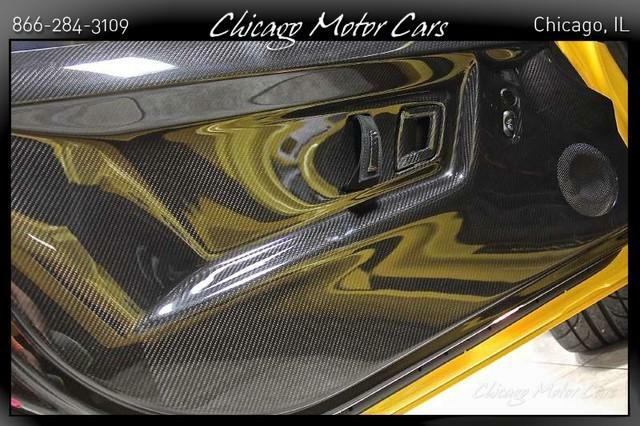 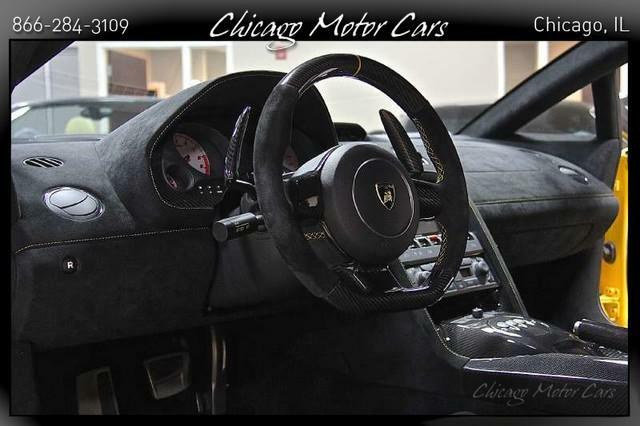 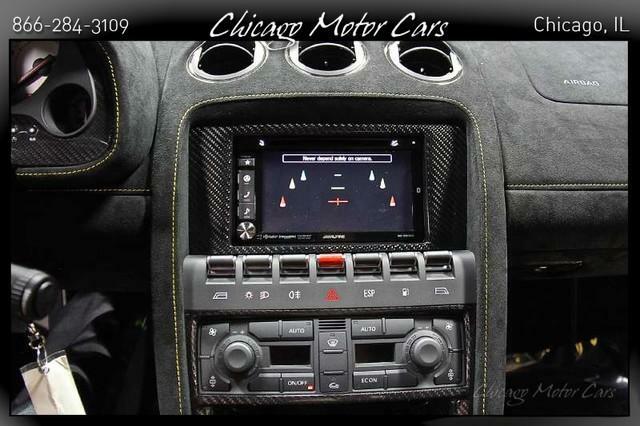 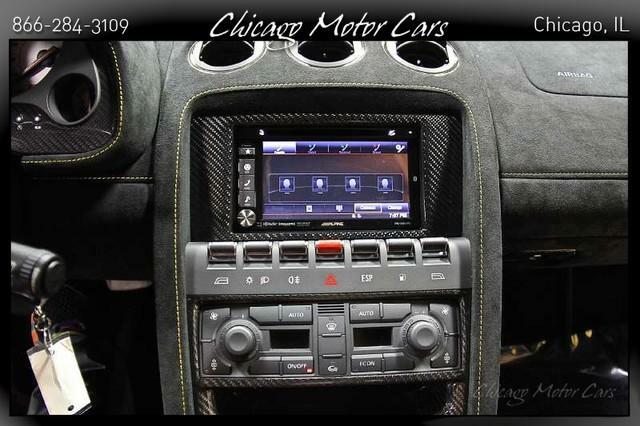 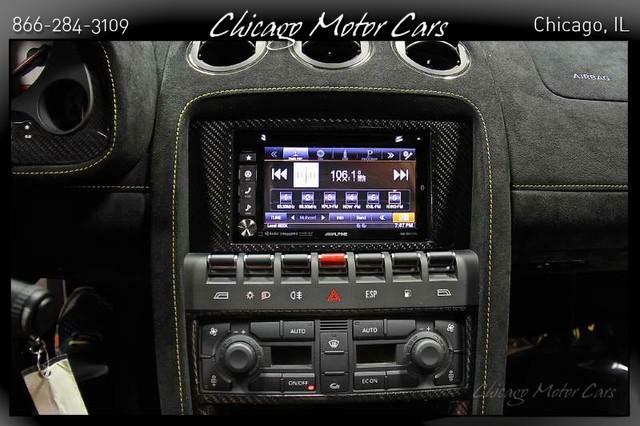 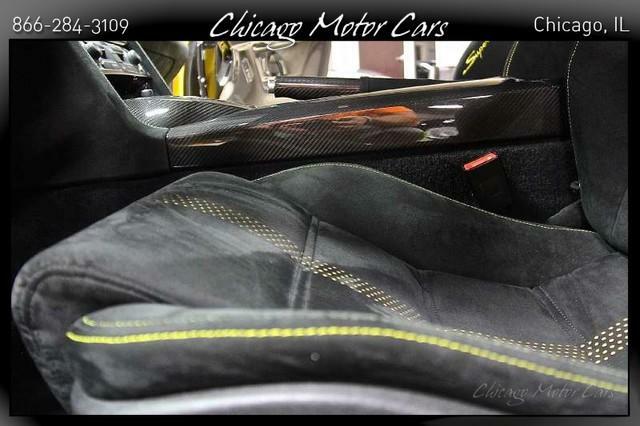 Over $130,000 in modifications have been put into this car since new. 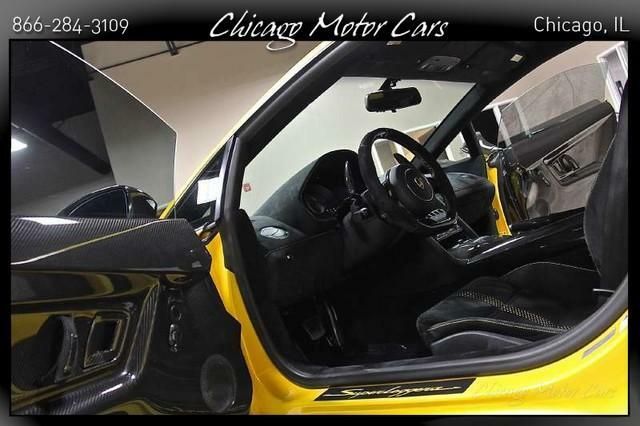 The quality of workmanship and pride of ownership is apparent upon first glance, and even more so upon critical inspection and your first drive. 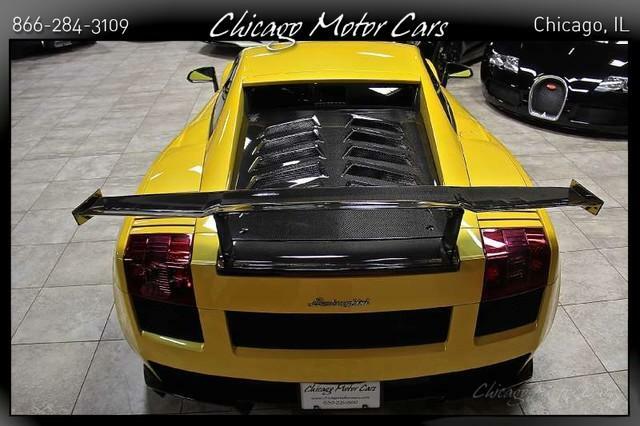 The undercarriage is as clean as the topside. 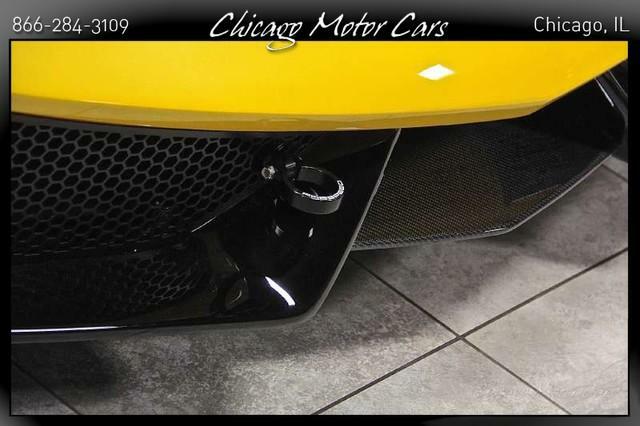 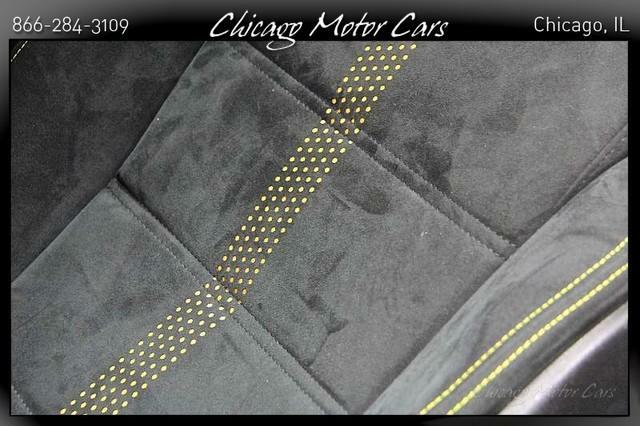 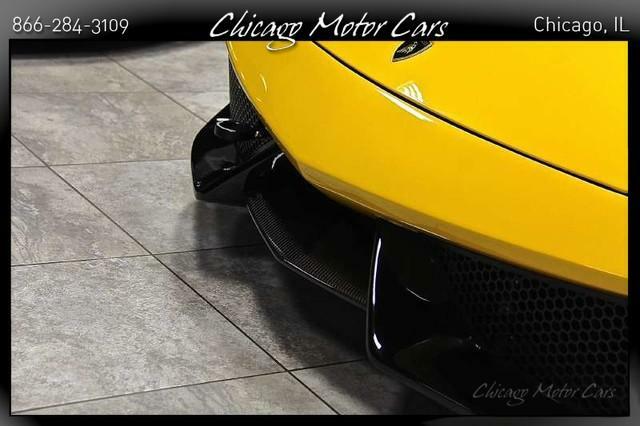 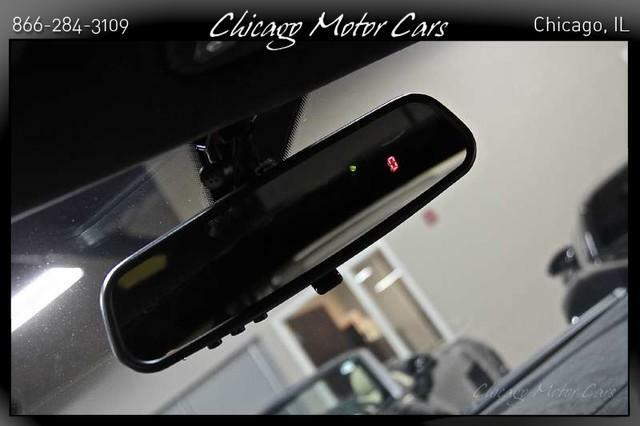 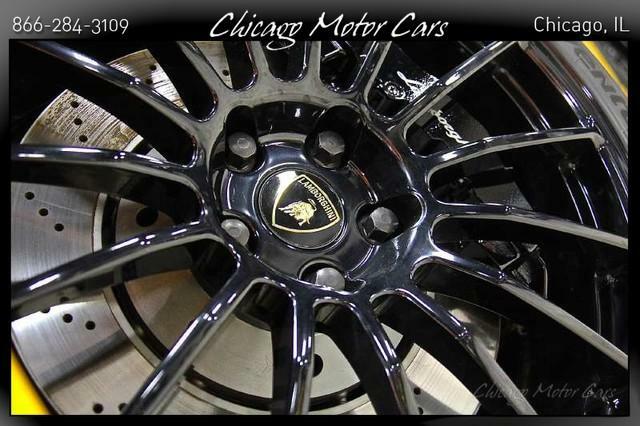 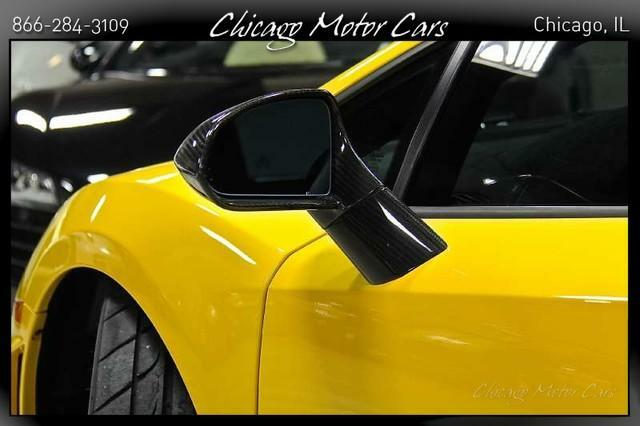 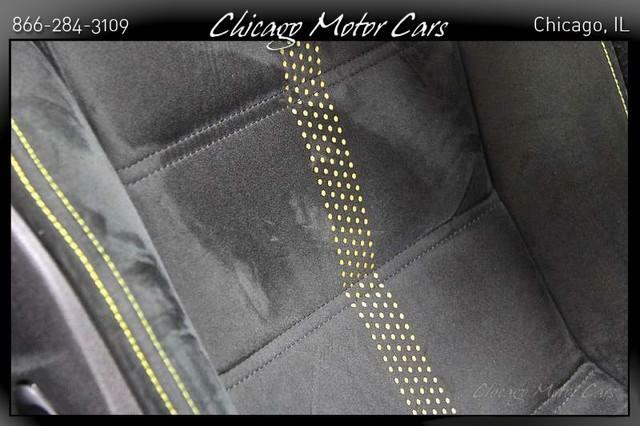 There are no rock chips or dings anywhere on the nose, or scrapes underneath. 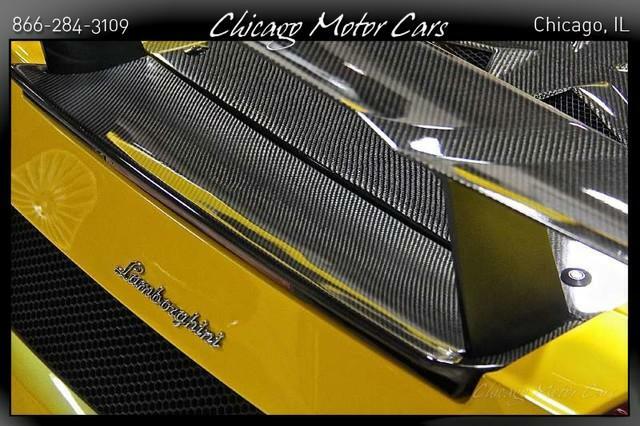 All considered, the result of this build is a well-sorted, reliable machine with daily driver potential. 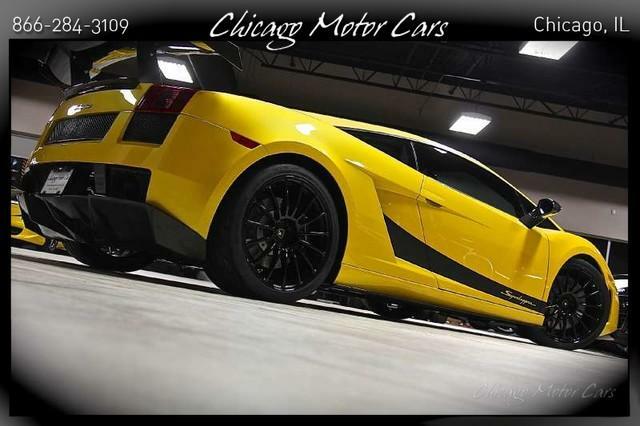 The miles on the car are mostly highway as this car has been enjoyed without hesitation due to its reliability and high level of enjoyment. 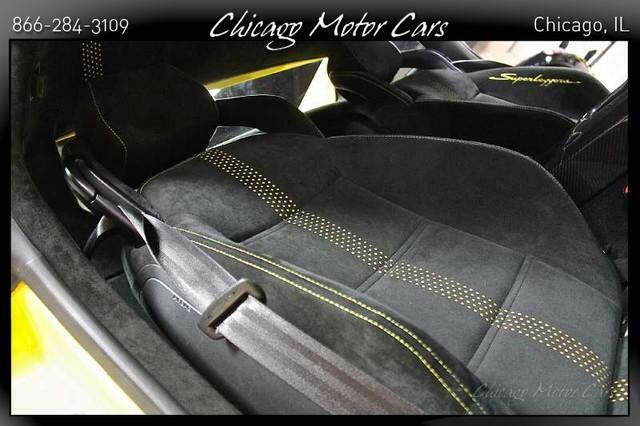 The car is as tight and quiet, and yet as loud and ridiculous as it was it was intended to be- there are no issues with the car. 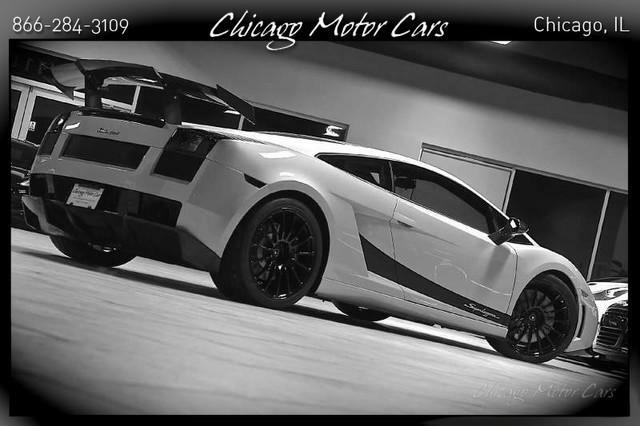 On 109 octane and 1050 horsepower at the wheels this car will roast every tire without hesitation if desired, yet is an incredibly well composed, point and shoot driver on 93 octane that is sure to put a smile on both the passengers and your face. 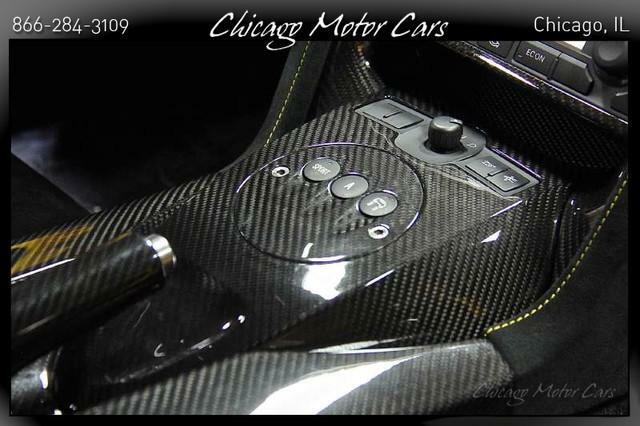 Just put in race gas and turn a dial to upgrade the horsepower. 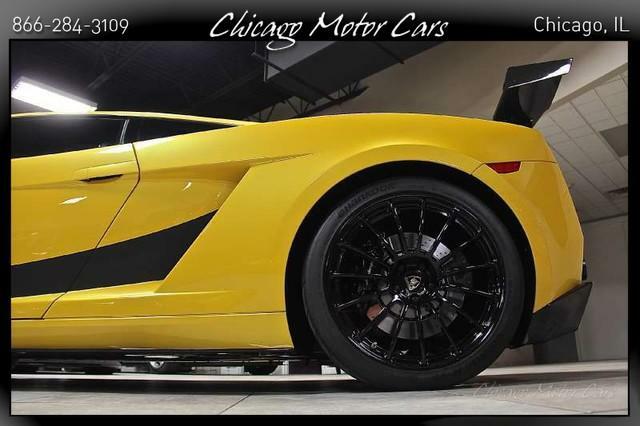 The car is built to handle over 1500 whp if you decided to install larger turbos. 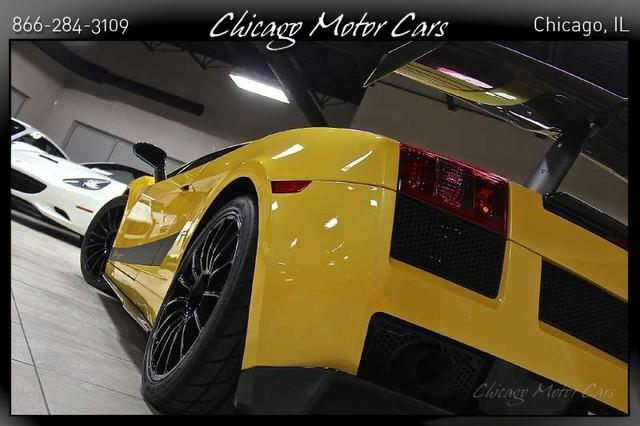 The current power setting is probably the most streetable setting you can enjoy in a Gallardo. 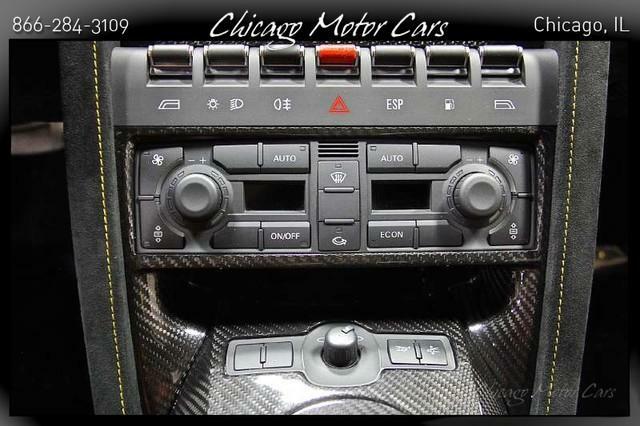 Any more power starts to become a handful. 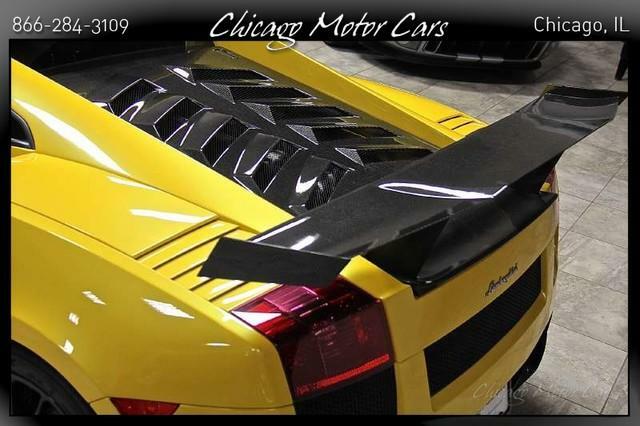 The tune is spot on. 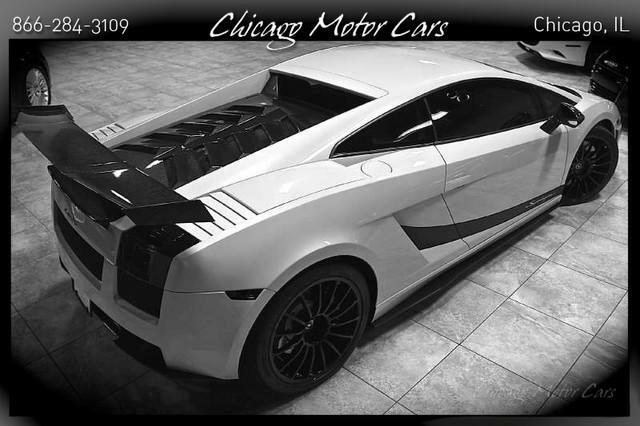 The Motec M800 standalone engine management runs in tandem with the OEM Lamborghini system, so full OBD2 diagnostics are maintained and provide the smooth factory cold starting and driveability you'd expect. 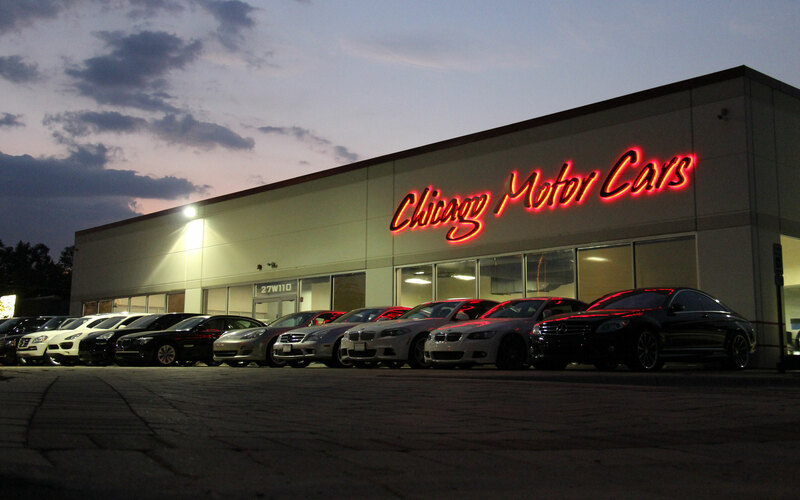 It passes Texas state emissions testing with no problem. 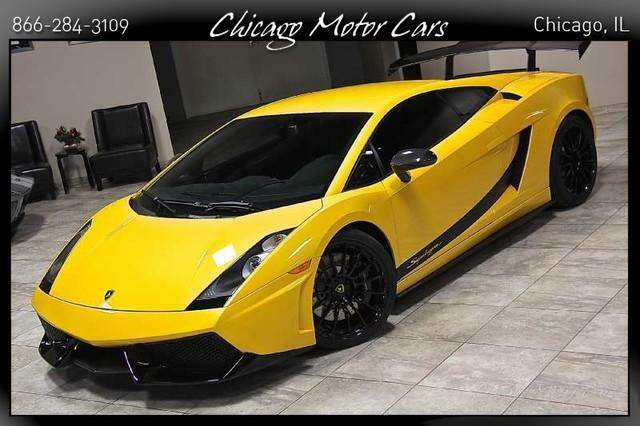 Driving this car is not difficult- it zips around town about like a stock Gallardo, but with a ton more power if you put down the pedal. 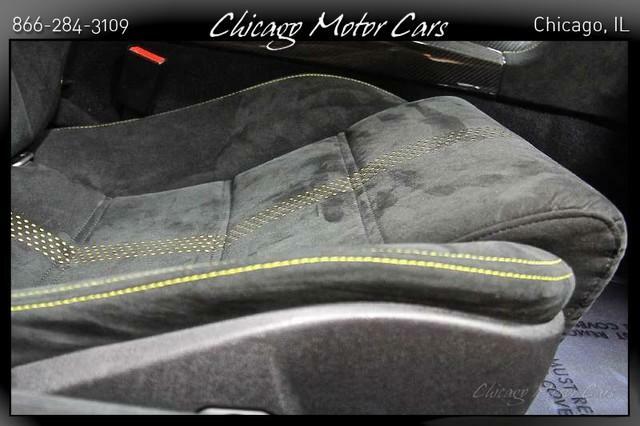 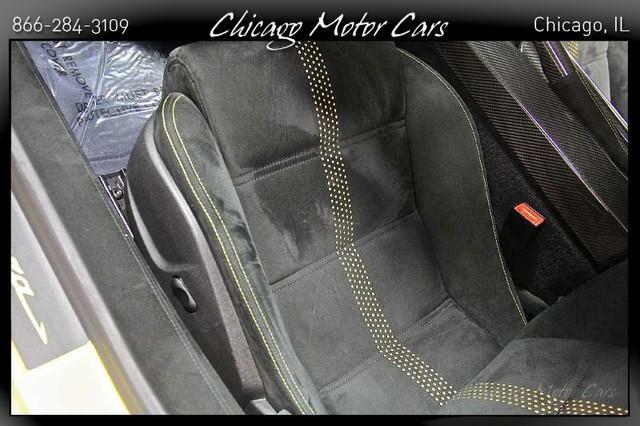 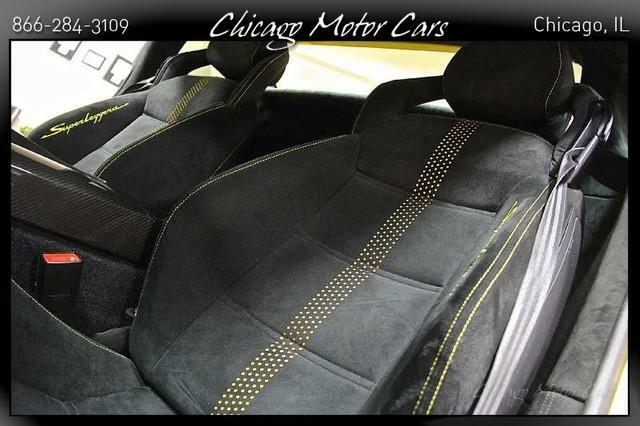 The car has just been gone through by Dallas Performance and sports a clean bill of health for its new owner.